The following images were assembled, drawn and/or colored by Disneyclips.com. They are intended for non-profit purposes only. 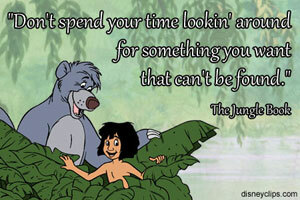 Don't spend your time lookin' around for something you want that can't be found. 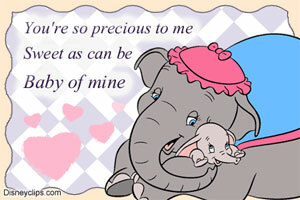 You're so precious to me, sweet as can be, baby of mine. I will find my way! 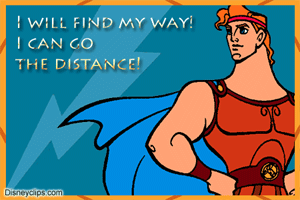 I can go the distance! Watch and you'll see. 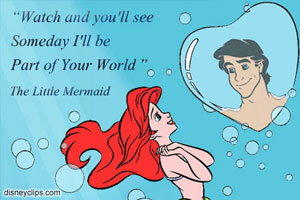 Someday I'll be part of your world. 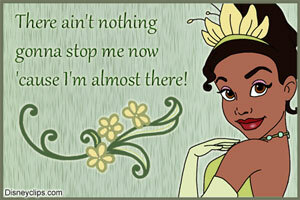 There ain't nothing gonna stop me now 'cause I'm almost there! The world was such a wholesome place until ... Cruella, Cruella De Vil.